Tag Archives: Guyana Sugar Corporation (GuySuCo). A South African-based engineer hired several times to help fix the problems with the Chinese-built Skeldon sugar factory, had raised alarming questions about the operations there but there is little evidence anything was done by management. 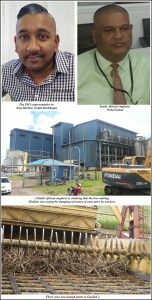 Engineer, Vishal Somai, who was instrumental in recommending that Skeldon don’t grind for the first crop this year because of unsafe boiler conditions at that Berbice factory, described the dumping as criminal. 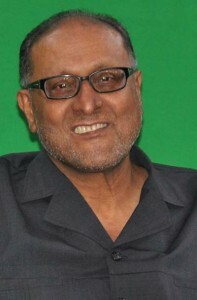 It didn’t take the coalition government much digging to unearth some of the unimaginable infractions committed by Dr. Rajendra Singh when he served as CEO of the Guyana Sugar Corporation (GuySuCo). Photo: Prime Minister Moses Nagamootoo addressing the opening of the National Conference of Private Cane Farmers. 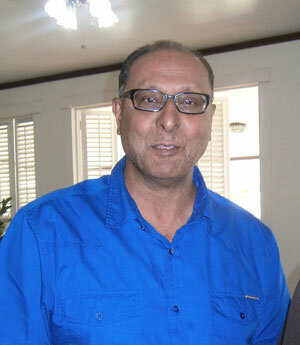 The Chairman of the Board of Directors of the Guyana Sugar Corporation (GuySuco), Professor Clive Thomas and the entity’s Chief Financial Officer (CFO), Paul Bhim on Friday differed about the viability of marketing sugar in the Caribbean due to increasing competition from sister producers. 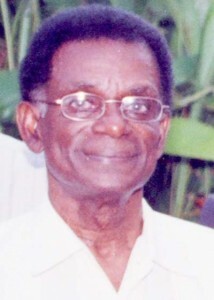 JUNE 14, 2015 | BY KNEWS |Given his analysis of the economy and its revenue earners, local economist Dr. Clive Thomas believes that while the rice market may be booming at this point, certain factors affecting it, leaves the industry poised for a dispiriting future. He believes that it could very well be on the brink of a collapse. The Guyana government on Friday announced that it has released a cash injection for the ailing Guyana Sugar Corporation (Guysuco) but did not disclose the amount. However, a well-placed source told Demerara Waves Online News on condition of anonymity that the money is far below the GUY$16 billion that has been requested by the company. Instead, the amount is expected to cover basic operational costs such as salaries and keep the factories grinding. The Guyana sugar industry is facing an even bleaker future with prices sliding to their lowest levels since February 2009. The dismally low prices come at a time when the country failed over the last three years to lock in a multi-year agreement with its biggest customer in Europe – Tate & Lyle – leaving the country at the mercy of the international markets. This week, the price for a pound of sugar on the world market went down to US$0.12.